Better known as SEO, Search Engine Optimization is an important tool for website visibility and marketing. It’s also considered a form of search result positioning. SEO is the process by which a website’s position in the Search Engine Result Page (SERP) is improved. 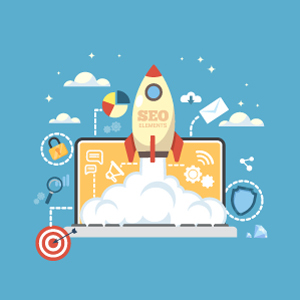 Thanks to a well-executed SEO strategy, a website will naturally appear higher and higher. That is to say, higher in a search query’s list of organic results. 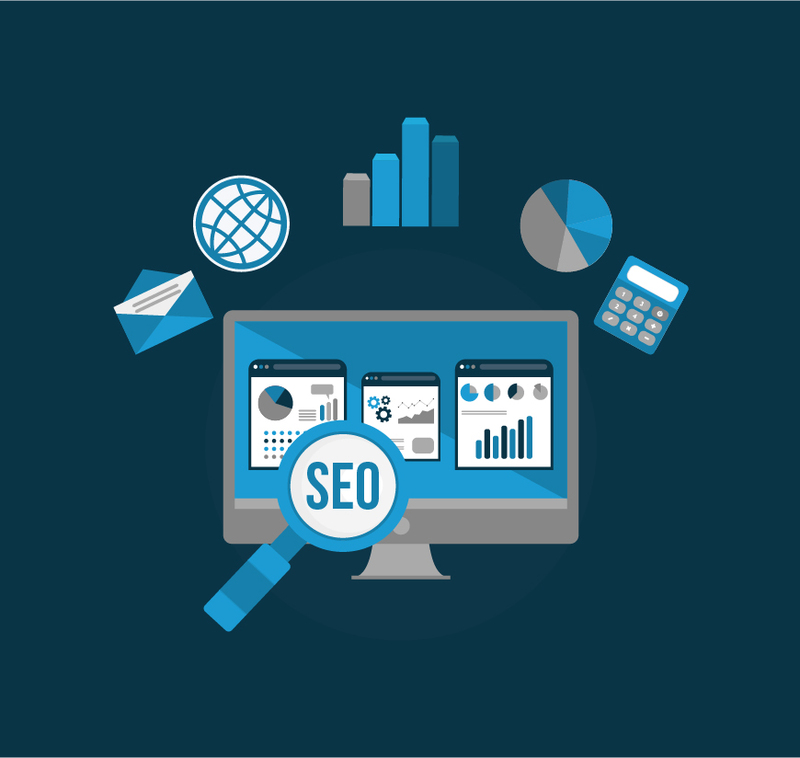 This means that positioning SEO Services helps a website so that it appears organically in the first pages of search results. This is different from promoting a website or bidding on the advertisement with Google Ads. Those two services involve paying Google or the search engine company. This payment is to have publicity appear at the top of the search results’ list. For example, let’s say you search for an online store selling eyewear and prescription glasses. You’re probably going to get hundreds of thousands of results. Most users don’t look beyond page number 5. Usually, people click the top results and find what they’re looking for. If your website isn’t listed in the first pages of organic results, you’re likely going to be ignored. If you are looking to increase the visibility of your website, an SEO Company has the answer. 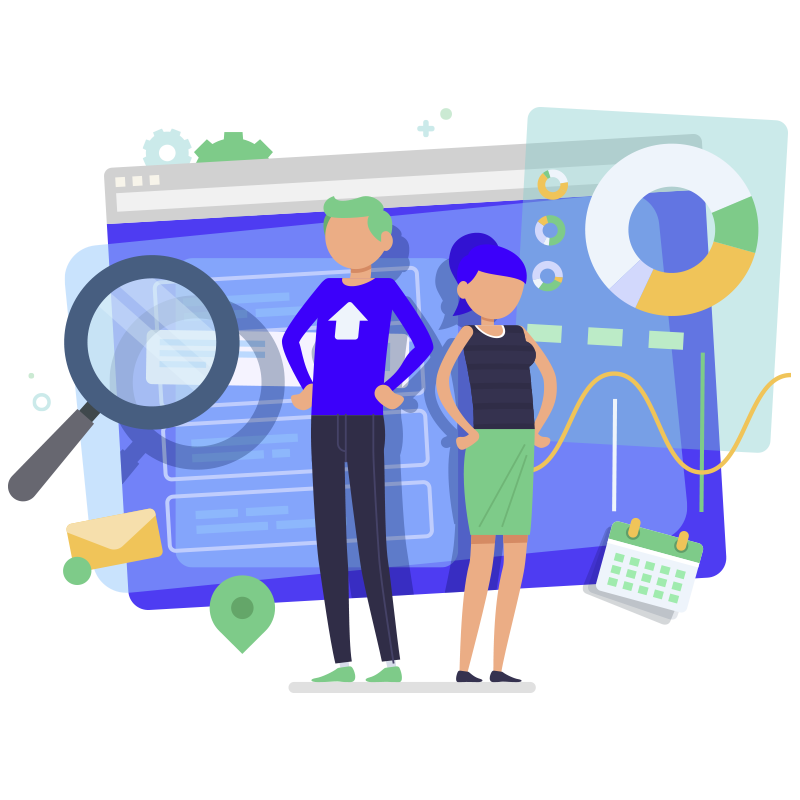 With SEO, you should be able to position your website advantageously in Google’s, or any other search engine’s list of results. A website that has received an optimization for search engines will have a better place in Google’s organic results. How does SEO work? As said before, it’s not about paying Google for advertisement. The organic results of SEO Services are genuine. To put it another way, Google’s algorithm will consider your website a good result for its user’s query. For the value of SEO, your location doesn’t matter. Your company might be located in Dallas, Texas or Amsterdam, The Netherlands or anywhere else in the world. SEO is one of the strongest tools for marketing in the digital era regardless of where you are. Positioning a website using SEO Services is a complex procedure that involves a variety of strategies and knowledge. In order to make it work, understanding the workings of search engines is required. There are different techniques of optimization for search engines, and they depend on the way in which the search engine functions. Google is, of course, the main target of search engine optimization. It isn’t for nothing, Google Search, Google’s search engine, is the most used search engine in the world. According to Alexa, it is, in fact, the most visited page in the whole world wide web. It’s no surprise, then, that most efforts of search engine optimization are focused on Google. That said, Google has the same mechanism as other search engines. However, it also has a few kinks of its own. The engine to which the engine in search engine alludes to isn’t the same engine as the one which moves a car. The engine in the search engine refers to a software system with a specific purpose. A graphics engine, for example, is the code and set algorithms which convey the visuals in a video game. A search engine is a software engine used to find digital data. There are search engines for local computers, like the one included in Windows. The Windows search engine is used to find files you’ve misplaced. Google and the other search engines relevant to SEO Services are web search engine. Indexing is a key element for SEO strategies and development. Search engines perform web indexing through keywords and metadata. The data or information that refers to a different set of data is the metadata. For search engines, the important metadata is the identification metadata. The identification metadata includes the title, the subject and the abstract. Thanks to web indexing, web search engines facilitate finding information online to the user. This is because they allow the use of even more specific search terms. 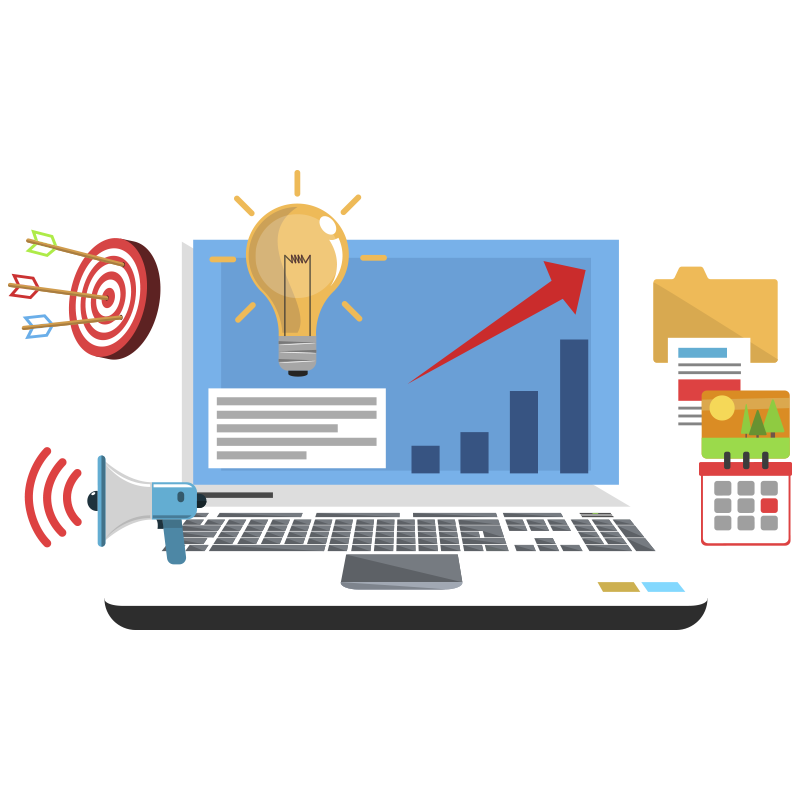 Understanding the indexing process is important for an SEO Company. The key to positioning a webpage in Google is indexing. The indexing process starts with the web spider. A search engine’s web spider is going to download a web page. Eventually, the web page is going to be stored on the server. Then comes a second program, the indexer. It extracts all of the important information from the web page. The contained words, the way in which it is written, the emphasis placed on certain terms. It also finds and catalogs all of the links contained in the page. What the SEO does is figure out the best way for the search engine, primarily Google, to find our website relevant. Not relevant in general, just relevant for a specific term. Like a Chinese restaurant being relevant when someone writes “Chinese food” as their search term. The more relevant a website is, the more likely it is that Google will place it among the first pages of organic results. However, there is more than relevance to SEO. Google has a few programs designed to improve their services and their users’ navigation. For instance, websites optimized for mobile devices have preferential treatment. This is because according to their studies, most users browse the internet with their smartphone or tablet. 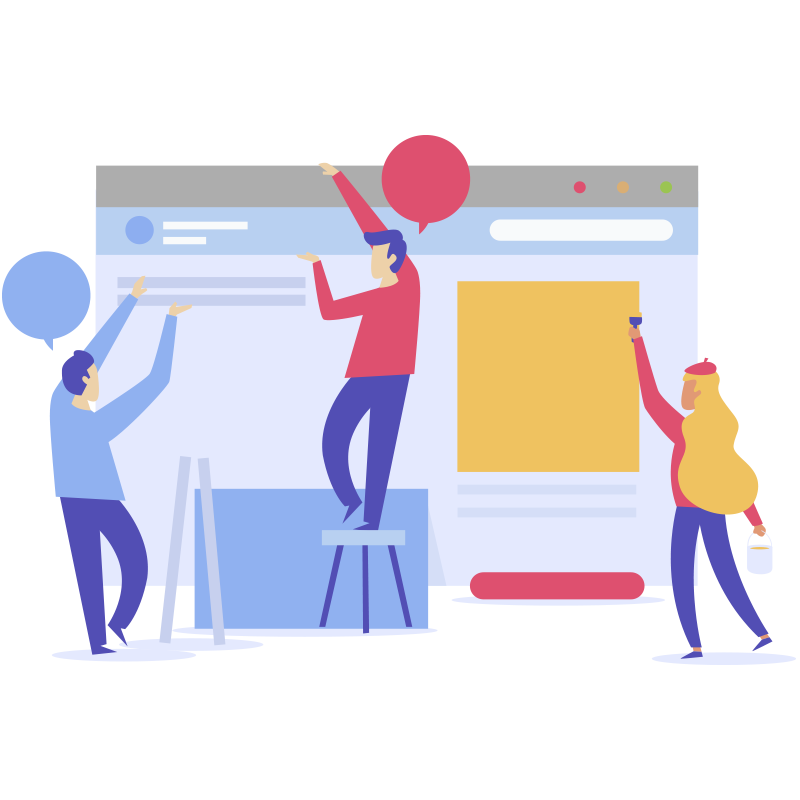 Google rewards, then, brands and companies that design their websites in ways that are friendly. Friendly means that they’re easy to use for users in mobile devices.